Virsage understands that patient care is a priority for our healthcare customers – your business and your patients’ well-being depend on it. Our team’s experience supporting the operations of primary care facilities provides us with an in-depth understanding of the day to day challenges that your team faces. We have created a suite of cloud-based subscriptions that simplify your HIPAA/HITECH compliance while improving the productivity and security or your organization. Simplify your HIPAA compliance by choosing the right technologies for your practice. Protect PHI regardless of where your staff is working or in the event a computer is lost. Your patients don't only get sick during business hours. We are here to support you when you need it. Print and scan issues can disrupt your ability to see patients. Our team will make sure your front desk is processing patients quickly. Access your systems from anywhere on any device to catch up on tasks at the end of the day or while away from the office. Call today to find out how we can help simplify your HIPAA complicance requirements. Prevent unauthorized access to your systems, even in the event that a password has been compromised. Up to date antivirus and malware protection is the foundation for protecting your information and devices. Block malicious websites and attachments from entering your network before they can exploit your computers. 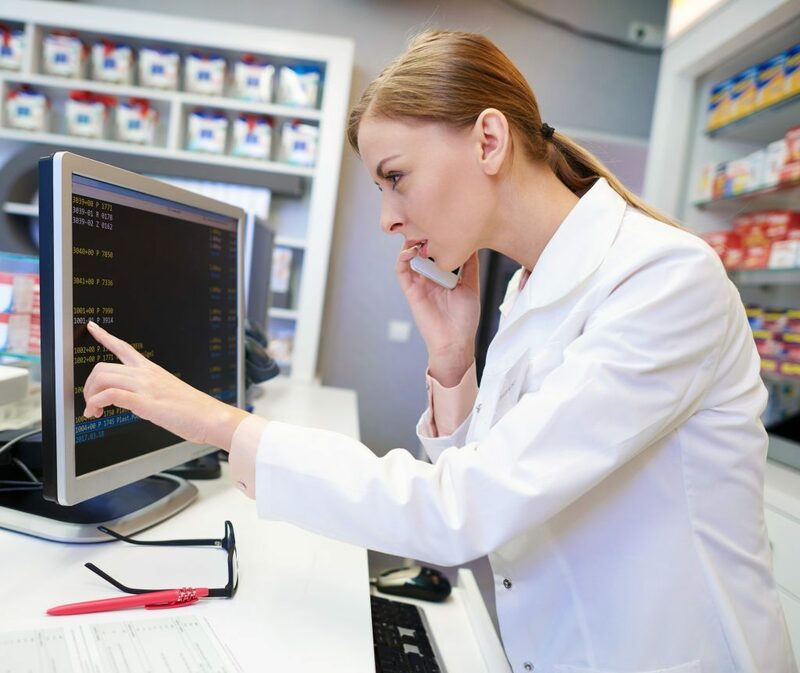 New security risks may pose a threat to the privacy and security of patient data. 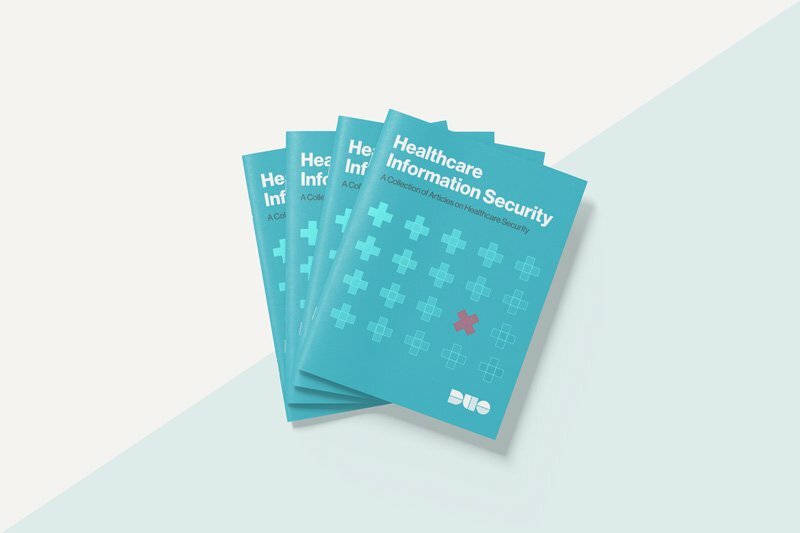 Read this collection of articles to get an understanding of the latest themes and issues in healthcare information security today.